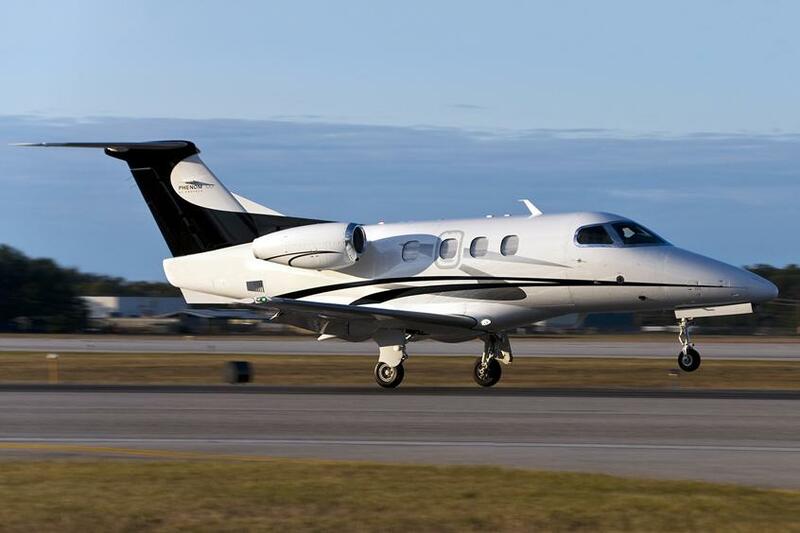 Fleet: Phenom 100. Depart on your schedule. 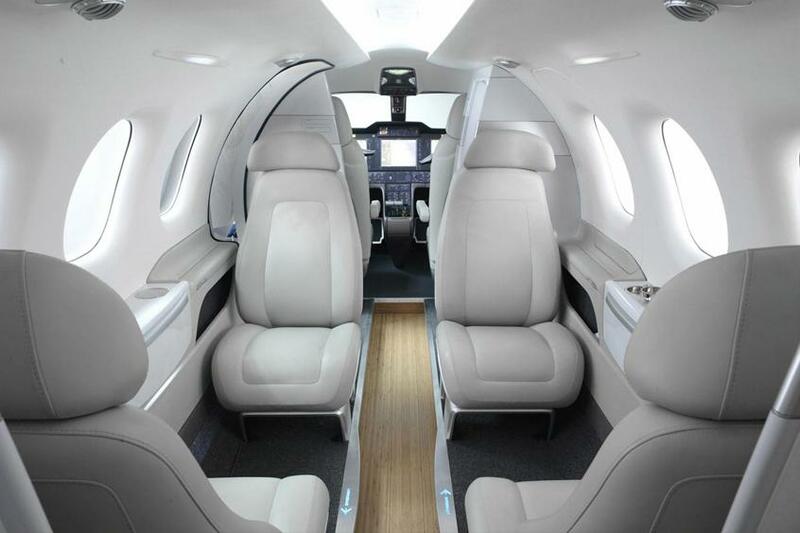 A well-designed compact executive jet, the Embraer Phenom 100 accommodates four passengers in comfort. It has a lavatory at the rear and the largest windows in its class. 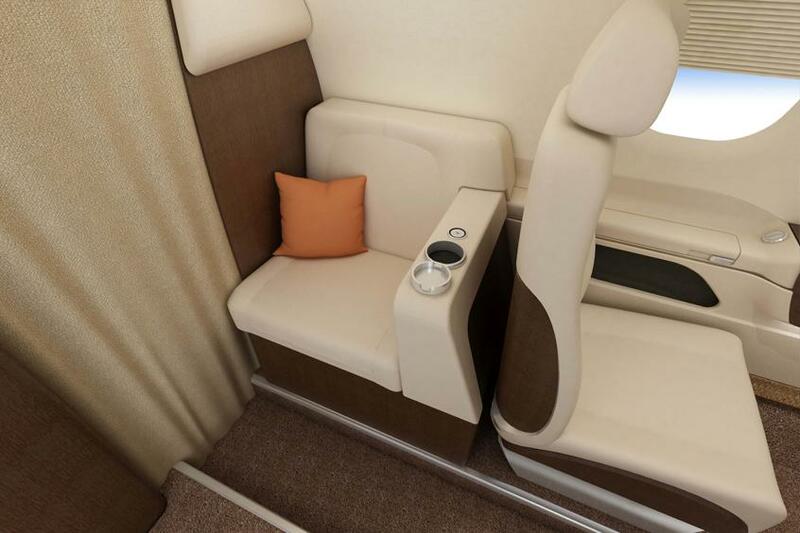 It has a sleek interior with space for coats and laptops and a surprisingly large baggage compartment. 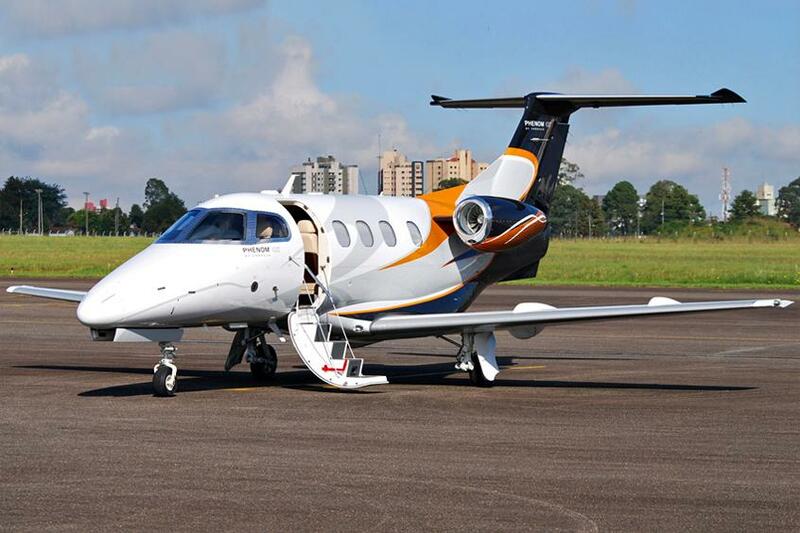 For journeys such as New York to Miami, Sao Paulo to Buenos Aires or London to Ibiza, the Phenom 100 is ideal.